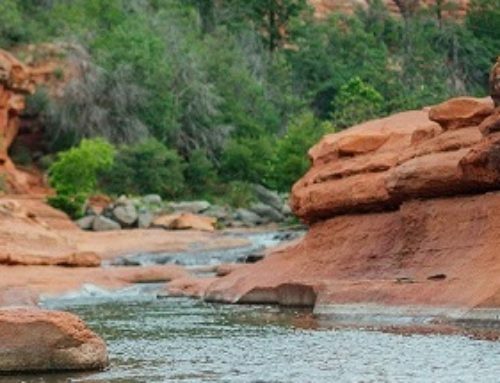 This amazing Sedona vacation package will excite and beguile you. 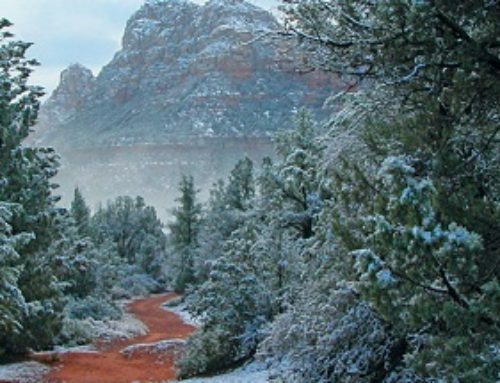 Start your engines for an exciting two hour jeep tour of the Sedona countryside. An experienced guide takes you through the beautiful red rocks, all the while learning about the terrain and plant life of the area. Hold on tight – it can be a wild ride at times! The second tour beguiles – your taste buds. A three hour wine tour takes you to the award winning Arizona wineries and vineyards of Page Springs; Javelina Leap Winery, Page Springs Cellars, and Oak Creek Vineyards, with a stop at Page Springs Hatchery. Your first tasting at each winery is free. Above all you stay at the beautiful El Portal Sedona Hotel! You spend three nights in this hacienda-style inn, 12 rooms each uniquely inspired and decorated. This is a pet friendly hotel, centrally located to Tlaquepaque Arts and Crafts Village with unique shops,artisans and art galleries, and fine, casual dining. Call and book by phone 1.800.313.0017. Valid Sunday-Thursday, now through October 31, excludes holidays. (Restrictions apply, call for details). The Sedona Wedding Studio is such a vital resource for any bride nedieng help making her dreams a realization, on any budget. To be a member of this distinguished group of talent will assure any of us brides the best the business has to offer. I live in West Sedona and I drive by their storefront on 89-A every day. The recent change in the front window is so beautiful and is indicative of their every expanding business. Walking into their store is truly a feast for the eyes. Even the grumpiest of grooms would want to get involved after meeting their amazing team and seeing the many options available to personalize their special day. Trust me as I was once a bride that depended on their team for EVERYTHING! My hard to please husband was blown away at their professionalism and expertise. Every member of the studio is AWESOME!